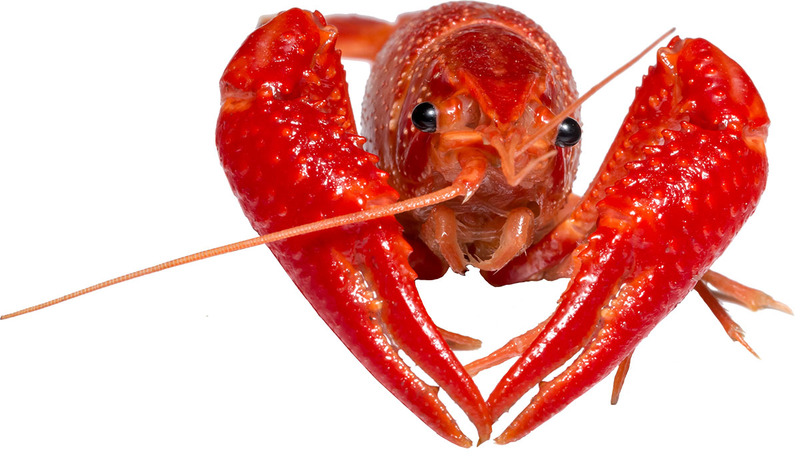 Prepare to get spicy and fill up on some Cajun favorites at the Winthrop Town Centre for the 9th annual Crawfish Festival, sponsored by the FishHawk-Riverview Rotary Club. The festival takes place on April 27 from 11 a.m. to 4 p.m. Tickets are already on sale for crawfish dinners. Again this year, the law firm of Christopher Ligori & Associates will serve as the flagship sponsor for the event, which raises money for local charities, high school scholarships and dictionaries for school kids. Brandon Regional Hospital is the Crawdaddy sponsor, and Étouffée sponsors include Four Paws Veterinary Hospital, Carr Pediatric Dentistry, Foresters Financial, Grow Financial, Passion Organic Farm and Women Successful Living. “We have over 25 different vendors so far,” said Rotarian Rhonda McDaniel, who is co-chairing the festival with Christopher Jones. She said the club hopes to draw 3,000 people to the festival this year. 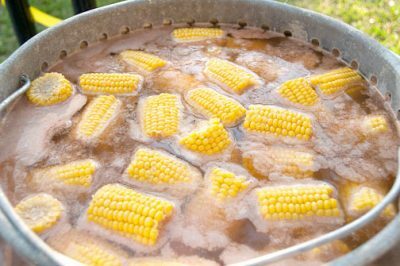 As usual, there will be live entertainment for those coming to dine on crawfish straight from Louisiana, served with potatoes and corn. Chef Mike Broussard, who arranges for delivery of the fresh crawfish each year, will also be preparing crawfish étouffée, jambalaya, gumbo and other Cajun specialties, which will all be sold separately from the crawfish dinner. 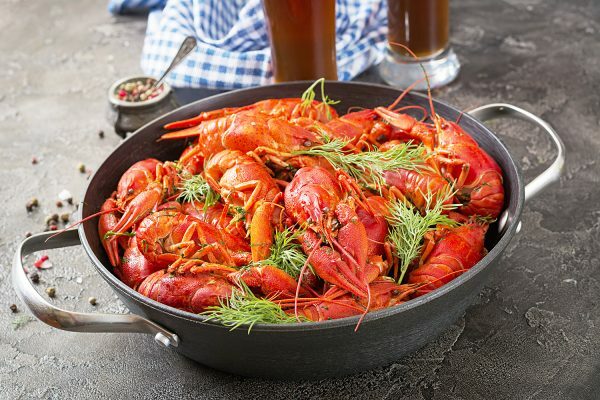 Tickets are $20 for one crawfish dinner or a family pack for $50, which includes two crawfish dinners, two hot dogs or two hamburgers or one of each, two sodas and two cups of beer. To purchase tickets in advance, which is suggested, go to www.luvcrawfish.com. “We sold over 2,500 pounds of crawfish last year,” McDaniel said. The Rotary Club is hoping to get 40 vendors, many selling homemade items, McDaniel said. One of the new vendors this year is Gaia Donuts, which sells vegan donuts. McDaniel, herself, will sell her lotions, handmade soaps and bath foam, through her business, A Caring Touch Skin Therapy. The bloodmobile will be out there again this year. “We also have ParkLane Jewelry coming out and many others. 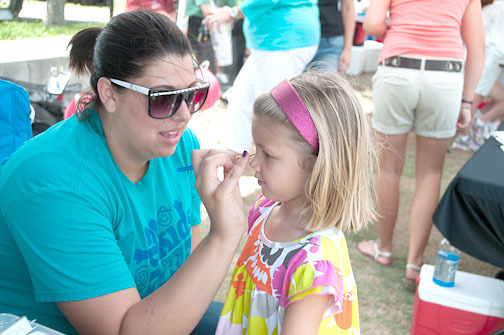 Guests can go around to each vendor and get their cards stamped for a chance to win a drawing. “We are just trying to make it bigger and better,” McDaniel said. This is a major fundraiser for the Rotary Club of FishHawk-Riverview. In addition to the money it raises for local charities and scholarships, it also helps fund Camp Florida in Brandon, which provides a clean, accessible and adventurous camp for those with special needs. FishHawk-Riverview Rotary also funds Rotary Foundation’s grants programs. Rotary Club of FishHawk-Riverview identifies at least one international cause to support each year. One such project has been to raise money to provide life-saving Bio-Sand water filters to impoverished families in Honduras. The club meets Mondays at noon at Boca Restaurant, 11206 Sullivan St., Riverview, and Thursdays from 5 to 6:30 p.m. at Shrimp Boat Grill, 1020 Bloomingdale Ave., Valrico.